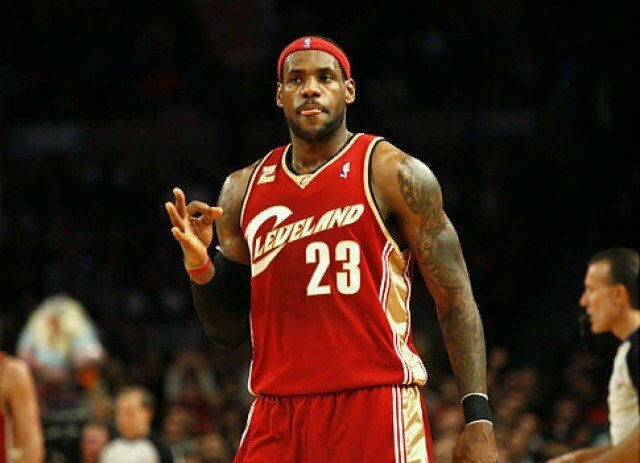 LeBron James is taking back his original No. 23 as he returns to the Cleveland Cavaliers after wearing No. 6 during his four seasons with the Miami Heat. Before announcing his decision, LeBron James asked the fans to weigh in with their choice. He didn’t poll the man most famous for wearing that number in the NBA, but he apparently has his blessing. Michael Jordan wore No. 23 during the majority of his career with the Chicago Bulls and Washington Wizards. When LeBron James made the switch to No. 6 in Miami, he suggested the NBA retire No. 23 in honor of Michael Jordan. Adjustable E-cig Wattage or Voltage — Which Is Better?